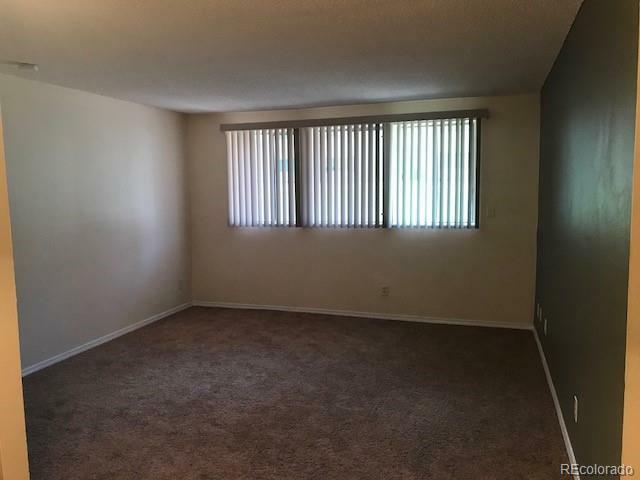 Great 1BR/1BA condo, conveniently located near 104th & Federal Blvd. Garden level, but plenty of natural light shines through large living and bedroom windows. Good sized bedroom with walk in closet, very clean bathroom with a linen closet, galley kitchen and eat-in area, plus a nice-sized living room. Rent includes water & gas (heat). You pay electric. Community pool. No pets. Laundry room on-site. Candidates must successfully pass background screening and provide 1 month's rent as deposit. Rental Application $40.00. May Be Accessed Directly Through Houserie.Com Or Contact Lalaena For information.